"Your Comfort is our Business!" Why Select Spray Polyurethane Foam (SPF) Insulation? SPF resists heat transfer better than many other insulation materials, with R-values typically in the range of 3.5 - 6.5 per one inch of thickness. R-value is a term used to rate an insulation's ability to resist conductive heat transfer. The higher the R-value, the more effective the insulation's ability is to reduce conductive heat flow. 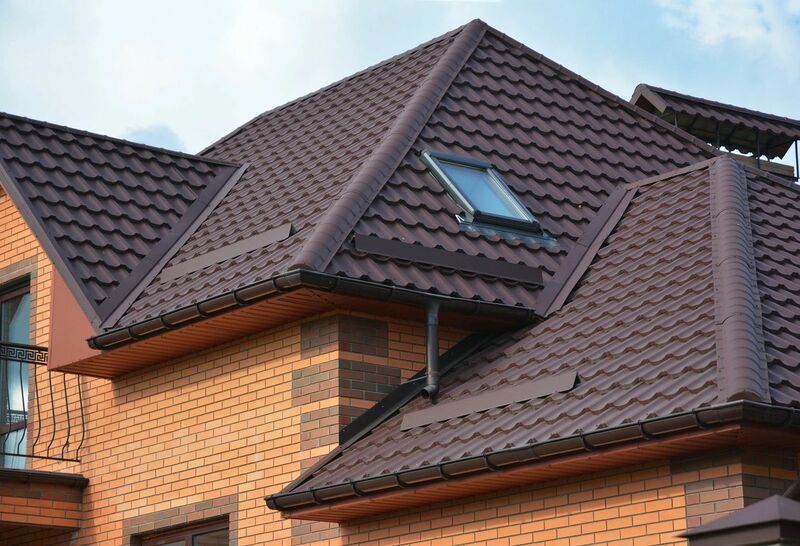 Because SPF insulation minimizes air infiltration, it assists in preventing moisture vapor from entering and escaping the home, which in turn reduces the load on heating and cooling systems. SPF is an effective air barrier. SPF is commonly used to prevent drafts from windows, doors, attics and floor boards creating a more comfortable indoor environment. Sealing gaps with SPF from the outside provides a barrier against insects and other pests. Because SPF is spray-applied on site, it can more easily insulate and seal the small cracks common in homes. The application also makes expansive surfaces - like walls, attics and roofs - easy to cover in a relatively short amount of time. 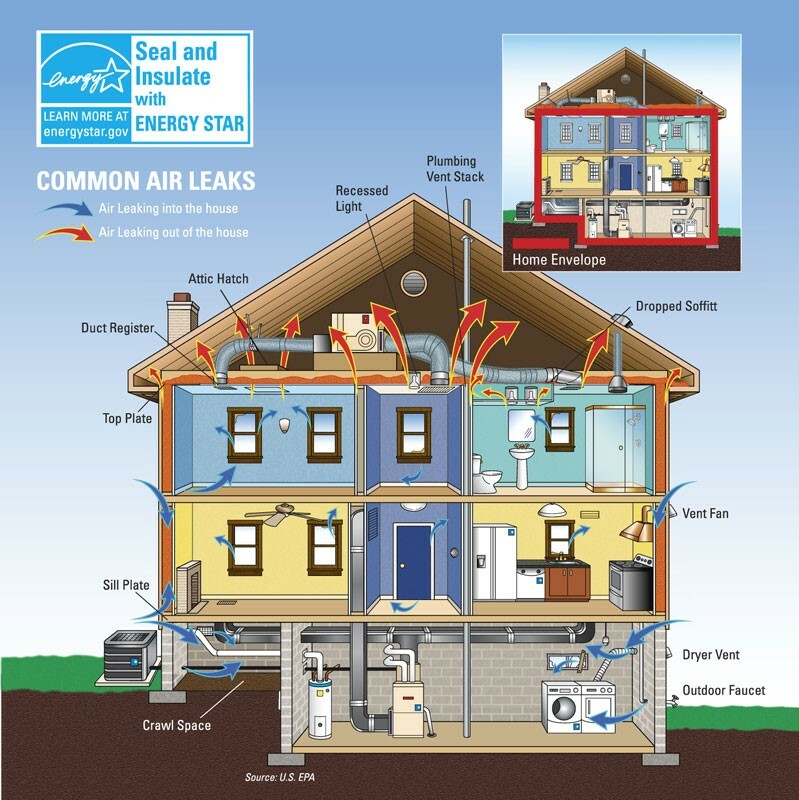 The energy savings obtained by air sealing homes is significant enough that the purchase and use of SPF products may qualify for tax credits under the new American Recovery and Reinvestment Act of 2009. The American Recovery and Reinvestment Act allows for a tax credit of 30% on the purchase of energy efficient products, up to a maximum of $1,500 per year in 2010. Check with the manufacturer for confirmation that the specific SPF product qualifies for the tax credit and for further information and instructions on filing for the credit.